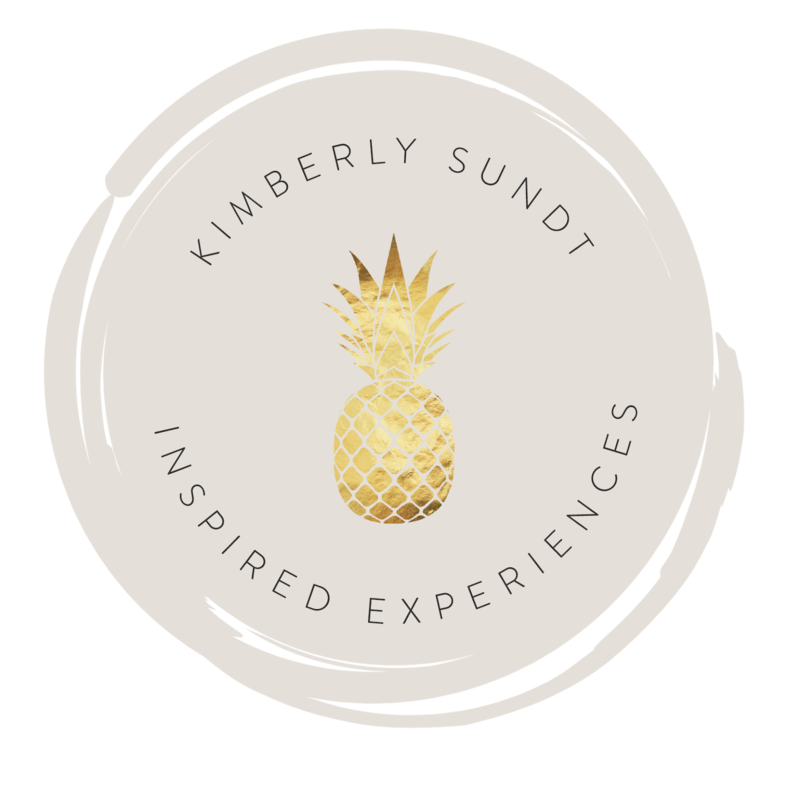 With an intentional mix of tactical takeaways and inspiration, Kimberly’s talks and workshops focus on marketing, customer experience, hospitality. and brand clarity. Every presentation is completely customized for your audience and will craft the best mix of topics and styles to ensure your attendees know that this presentation is all about them. With a background in hospitality, public relations, events, design and travel, Kimberly loves talking with hospitality groups, women’s groups and lifestyle brands. "What it Means to Connect the Dots for Your Customers"
"Pineapple Ponderings: Thoughts on Hospitality"
"Parties Are More Than Pretty Posts"